TONIGHT! 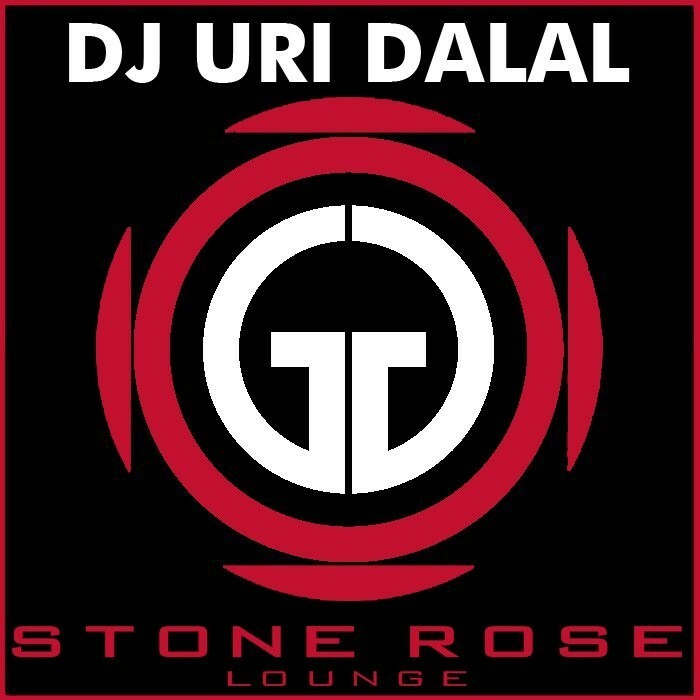 GERBER GROUP and The STONE ROSE NEW YORK present CYRK featuring music by resident Dj Uri Dalal. Hosted by the lovely Lindsay Risk.